Are you intrigued by the Bohemian decor that you see at the house of your sibling, friend or in the magazines? Would you like to have such an exquisite and unique style in your living room? Applying a specific style in your living room should depend on your inner being, your interests in life, colors and patterns that inspire you and in general your living room should basically reflect your energy. In case you are fascinated by the freedom of matching the unmatchable and pushing the limits of the ordinary, then you sure are going to like what we have prepared for you. 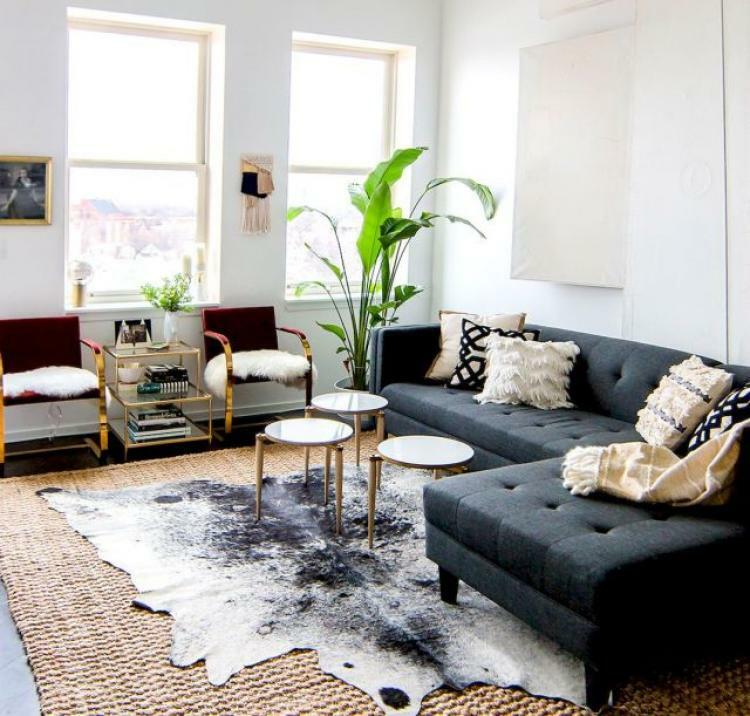 Below are 36 tips that will help you achieve a Bohemian Decor and add a touch of sophistication to your living room.